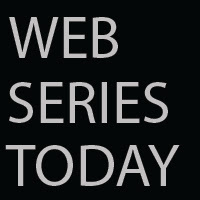 Web Series Today: Breaking Trail: TREASURE HUNT - Will You WIN?! Breaking Trail: TREASURE HUNT - Will You WIN? !